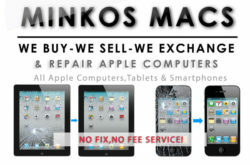 Minko’s Macs specializes in the sales, repairs and maintenance of pre-owned Apple Mac computers based in four locations across London, Camden, Lewisham, Tottenham and Wimbledon. 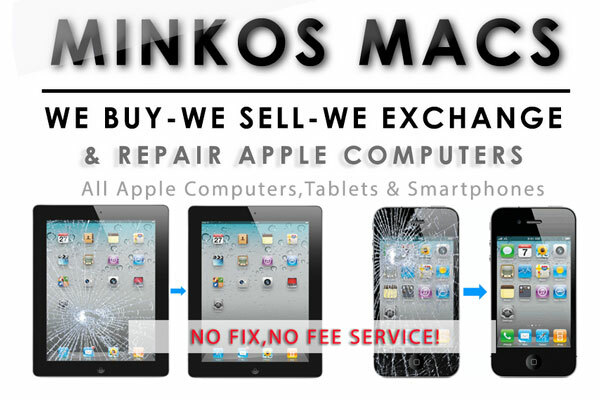 Competitive prices and same day services available. Offer a delivery service at a flat rate cost throughout the UK, as well as the option to collect in store. (Delivery within 5 working days). 5 Ferdinand Street, Camden, London NW1 8ES, United Kingdom.